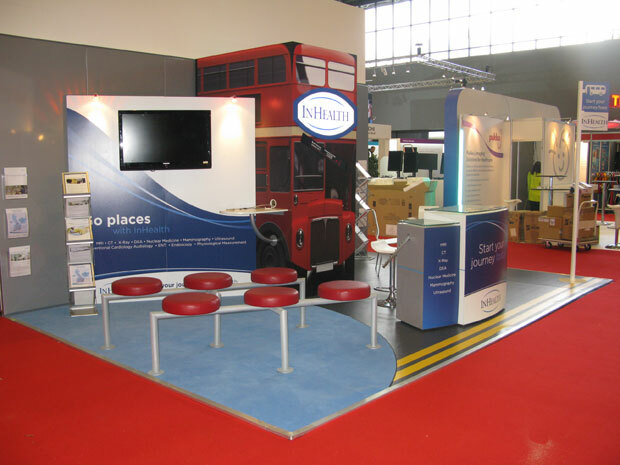 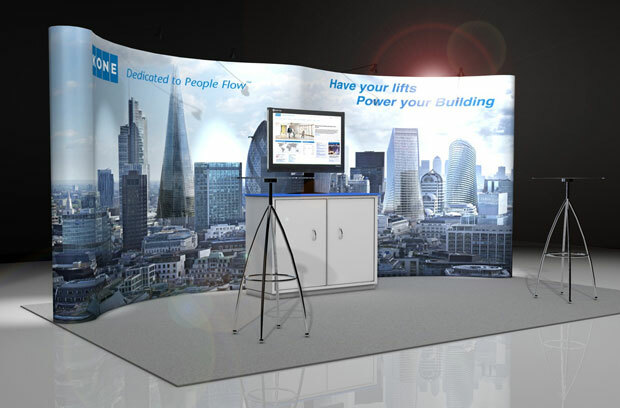 If you need something more substantial or have a large space available then a custom built exhibition stand could be the answer. 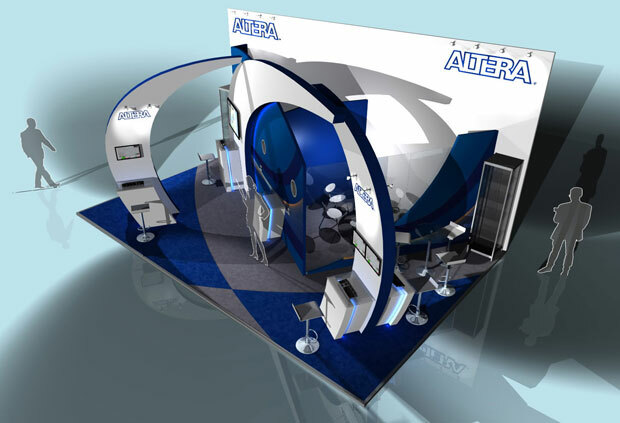 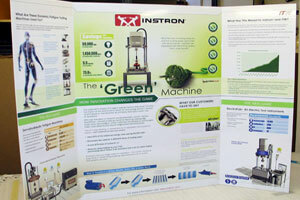 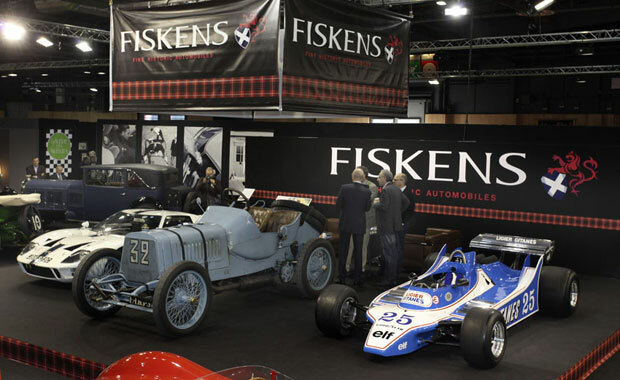 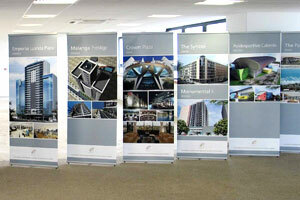 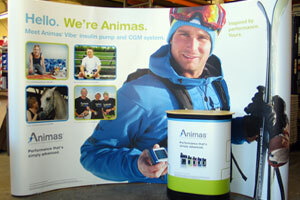 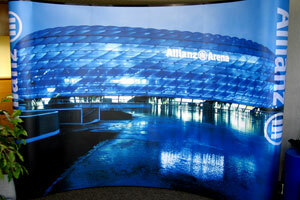 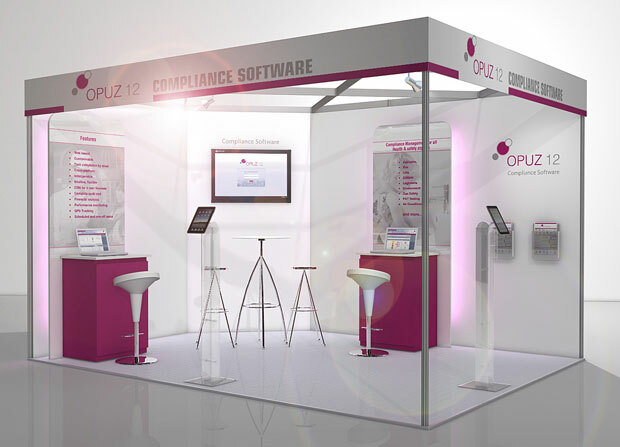 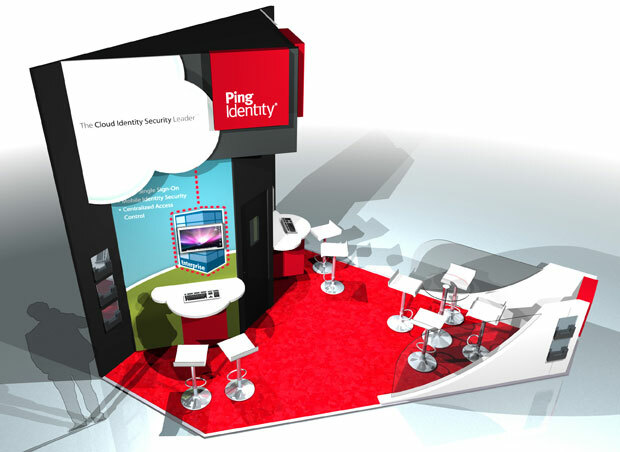 Give us a list of your requirements and our designers will design your stand to suit your specification. 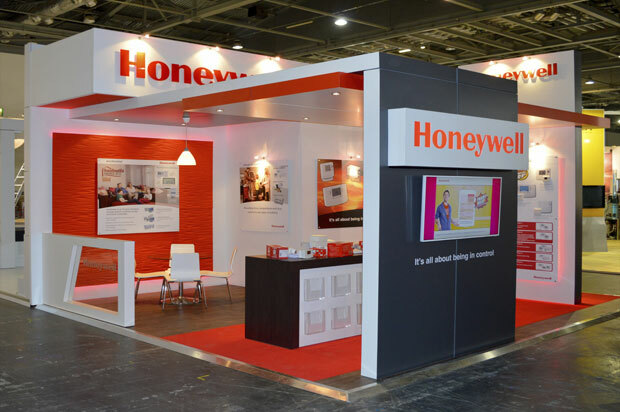 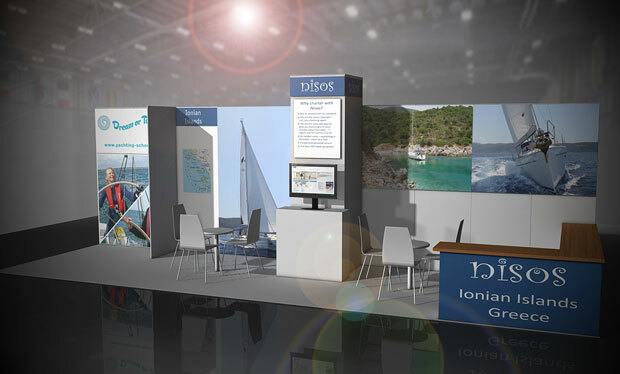 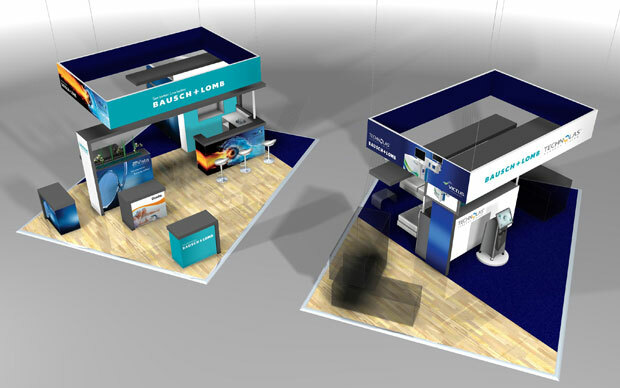 For more information on custom built exhibition stands or on any of our products or services, or for a free quote please call our friendly staff on 01628 629562 or email us.